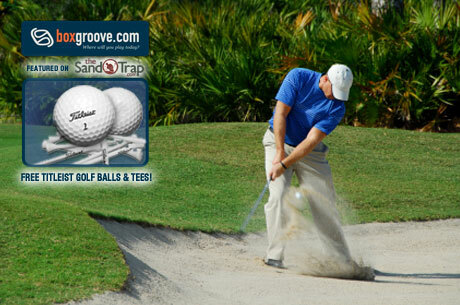 Pay $24.50 to gain access to over 200 private golf courses nationwide ($49 value). You may purchase 1 "Save". One coupon code per purchase. Go here to get your golf gift.